Jacqui Remond, Director of Catholic Earthcare Australia, reflects on the exictement and joy of meeting Pope Francis recently in Rome to present a petition with other members of the Global Catholic Climate Movement. Pope Francis dedicated 2015 to the promotion of consecrated life, asking the Church's religious sisters, brothers, and priests to "wake up the world" with their testimony of faith, holiness, and hope. 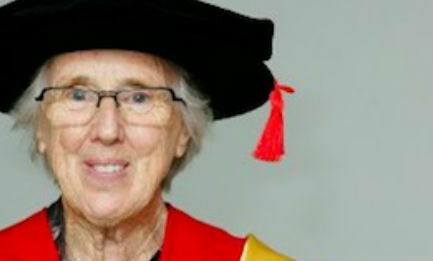 Sr Berneice Loch, the president of Catholic Religious Australia, reflects on what that might mean. Sport is a national obsession: No news report, however brief, is complete without the results from the footy, the tennis, the golf. It brings us together. That national obsession is a mirror that shows us both the best and the worst in us. This month sees the close, with a Mass at St Mary's Cathedral in Sydney, of the 175th anniversary year of the Sisters of Charity in Australia. 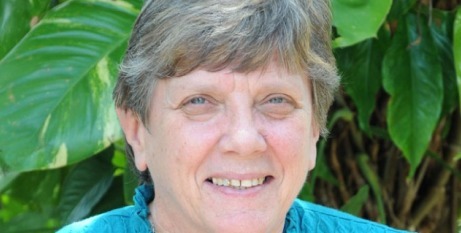 Sr Annette Cunliffe, Sisters of Charity Congregational Leader, reflects on the events of the last year. 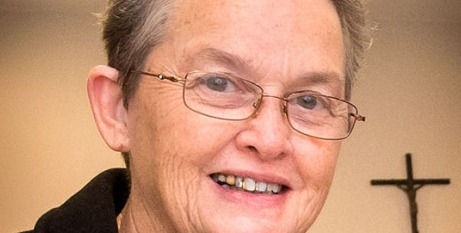 Sr Monica Cavanagh, congregational leader of St Mary MacKillop's Josephite Sisters, reflects on the leadership of Pope Francis from the point of view of a woman. 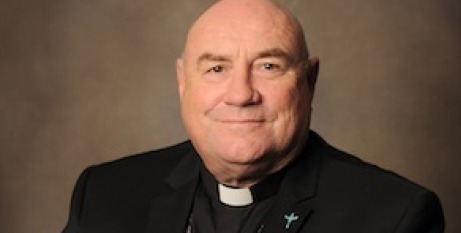 A reflection by the Most Rev Timothy Costelloe SDB, Archbishop of Perth, at the 10th National eConference by The Broken Bay Institute and the Australian Catholic Bishops Conference. The Gospel story in Luke 12:13-21 is easy for us to imagine, writes Archbishop-designate, Julian Porteous. Faith does not build a fence around us but faith in God does give hope for transformation of tragedy, writes Bishop Gerard Hanna of Wagga Wagga.